"A little village stretching like an arch of the moon around a quiet basin. Never have I felt the way I did when I walked into that green indefiniteness, with such a sense of peace and fulfillment". 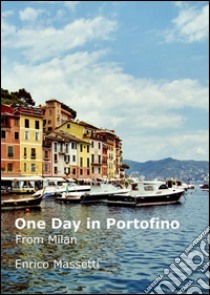 This e-guide covers the itinerary Milan - Santa Margherita Ligure - Portofino.